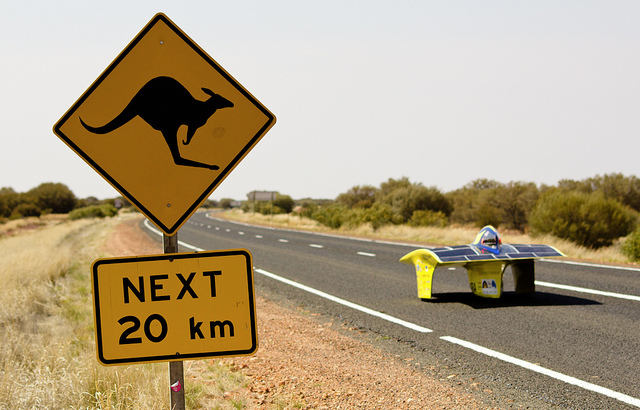 Solar Powered Car: Tomorrow’s Transportation? 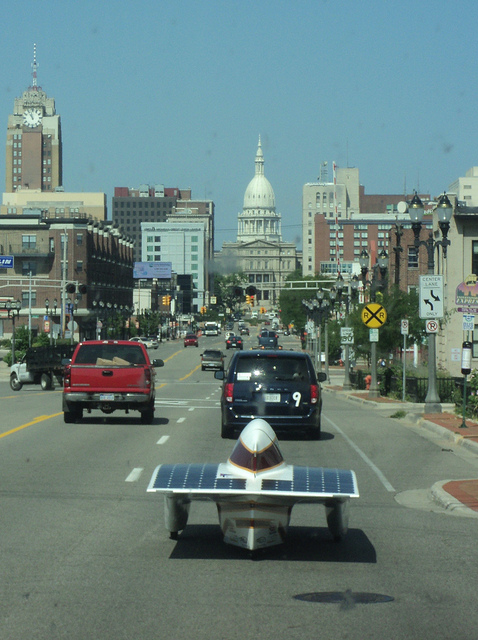 The University of Michigan Solar Car Program is leading the nation in the advancement of solar car technology. With help from major companies, including General Motors, the team is moving steadily forward to make solar cars a reality. They recently won their fourth consecutive North American Solar Challenge with the Quantum Solar Powered Car, and..